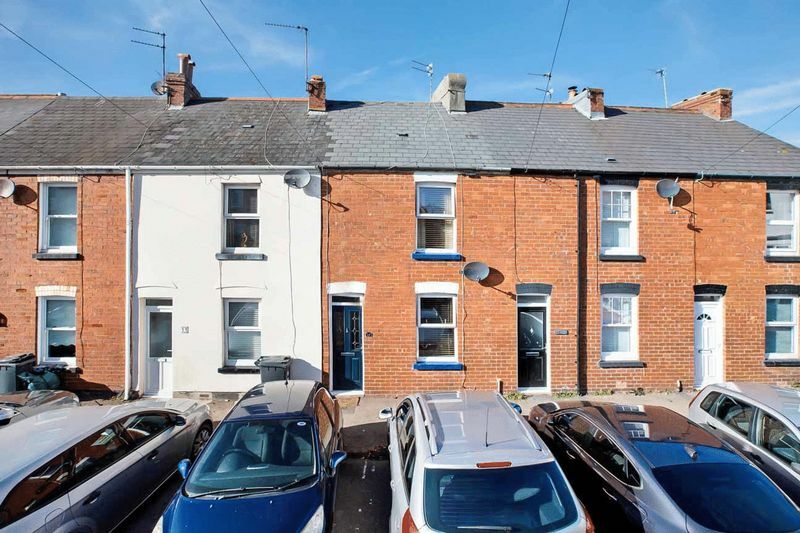 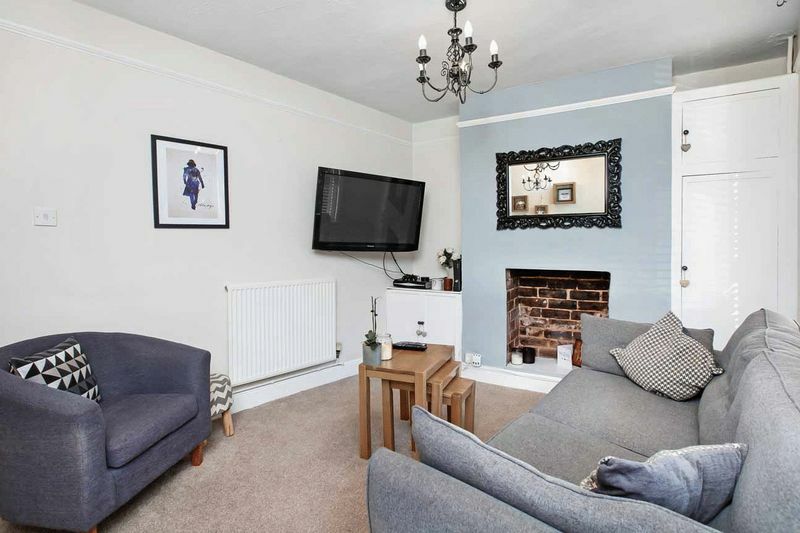 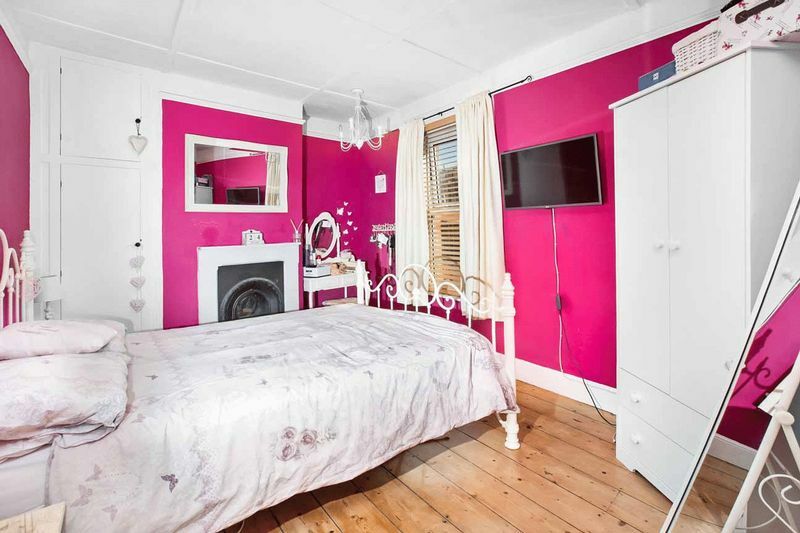 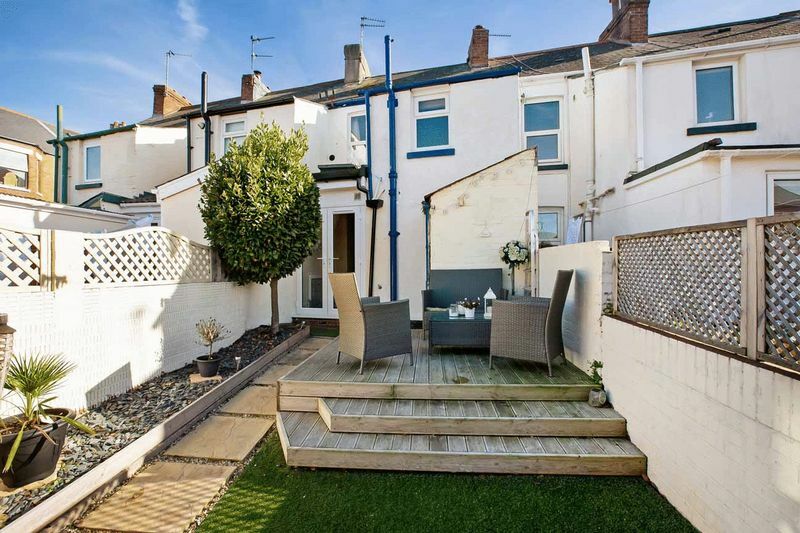 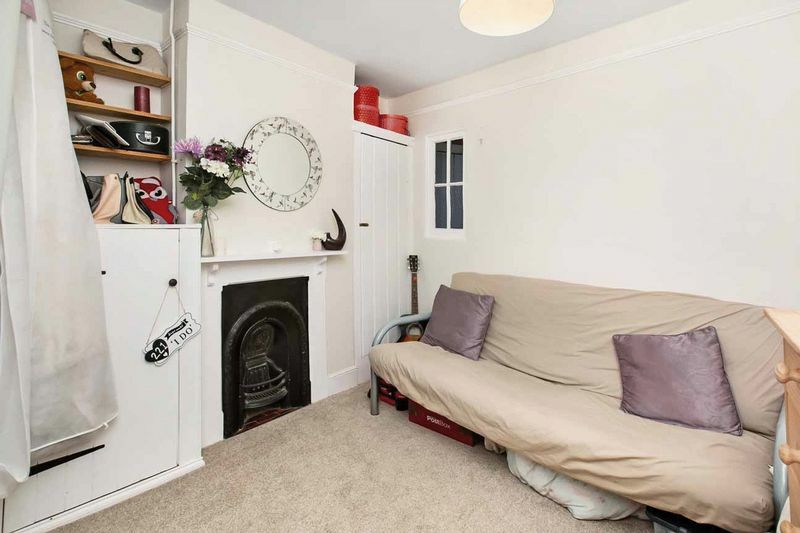 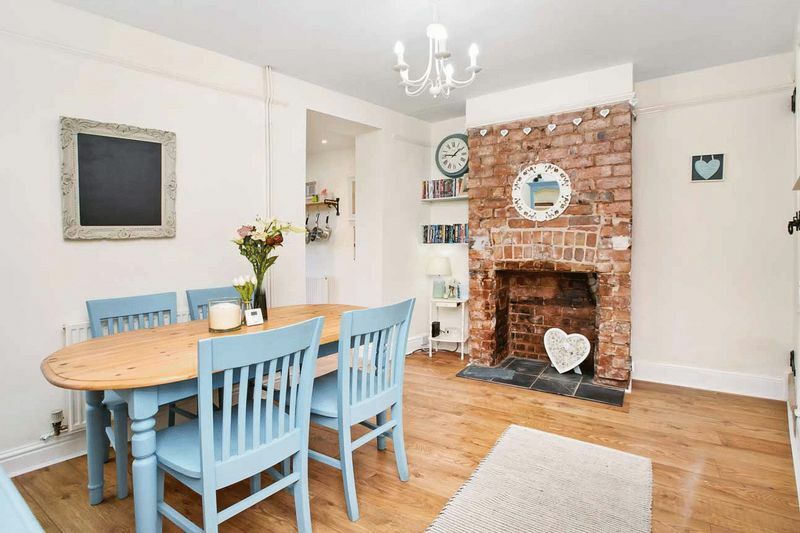 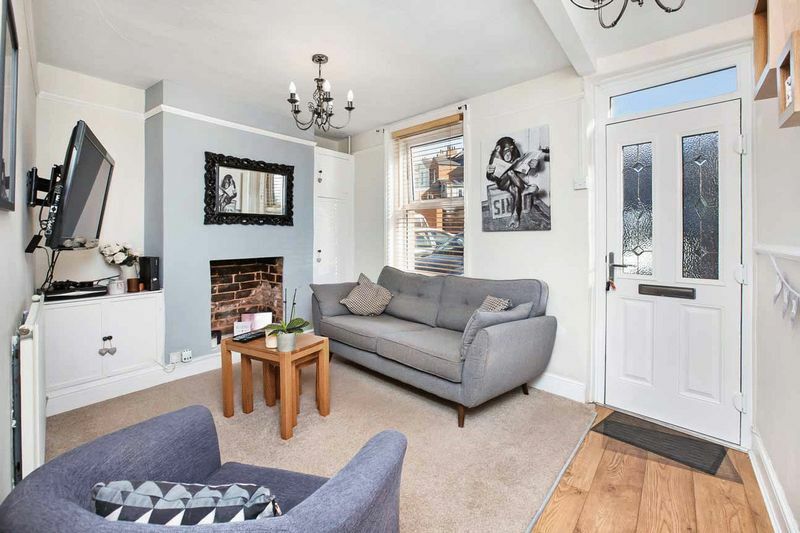 This charming two bed mid-terrace cottage has been lovingly presented throughout by the current owners who have gone to great lengths to create a comfortable and tasteful haven on the edge of this highly sought after coastal town. 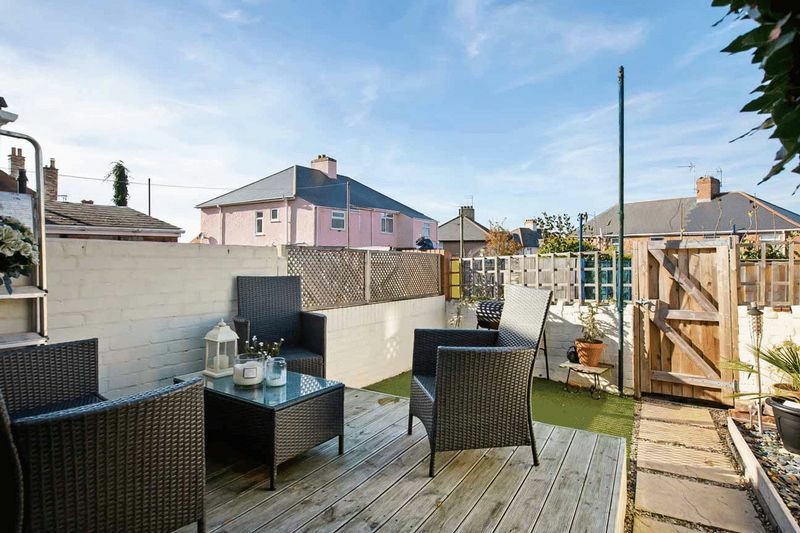 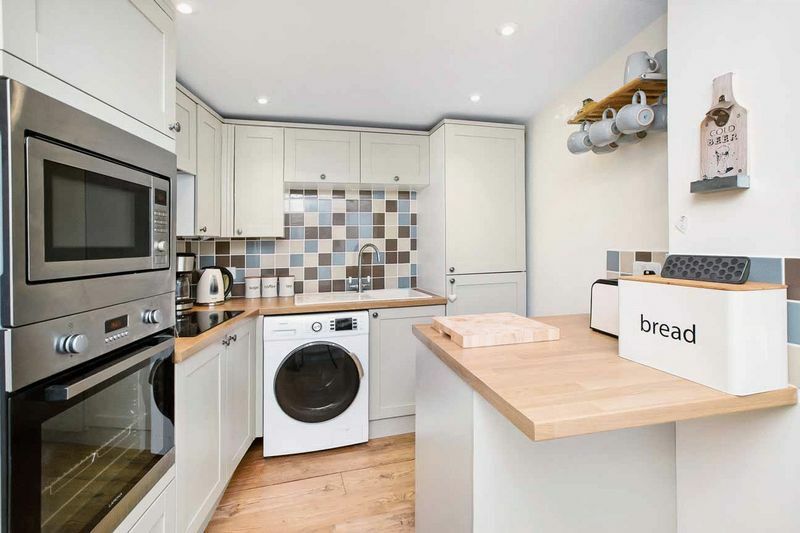 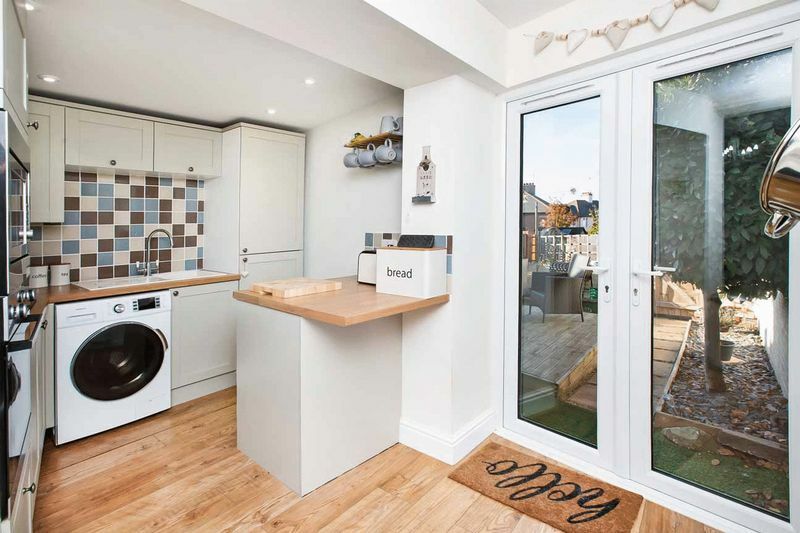 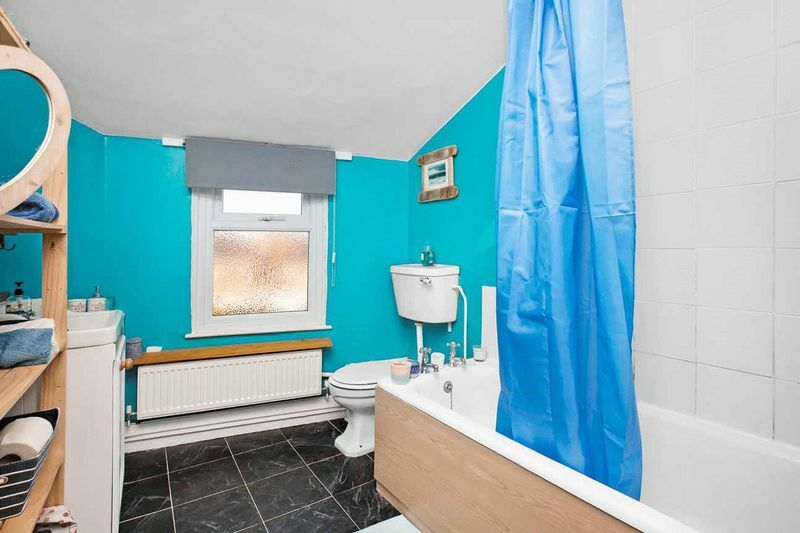 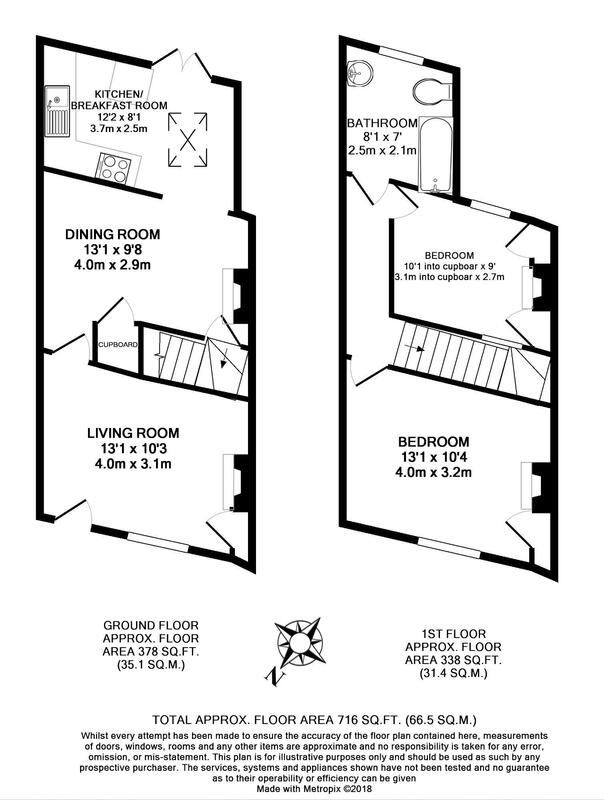 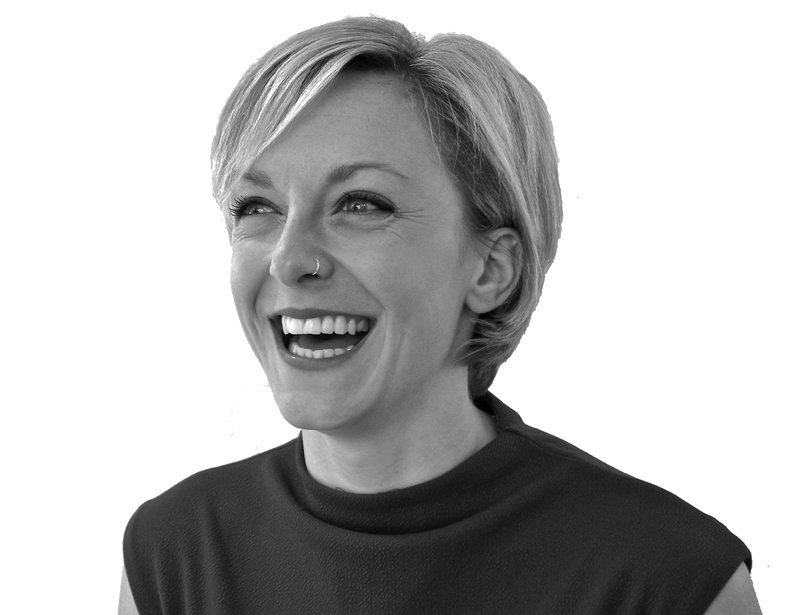 With a modern kitchen and two reception rooms on the ground floor and a decked westerly facing rear courtyard garden with gated access and outhouse in addition to two double bedrooms and a generous family bathroom with WC on the first floor. 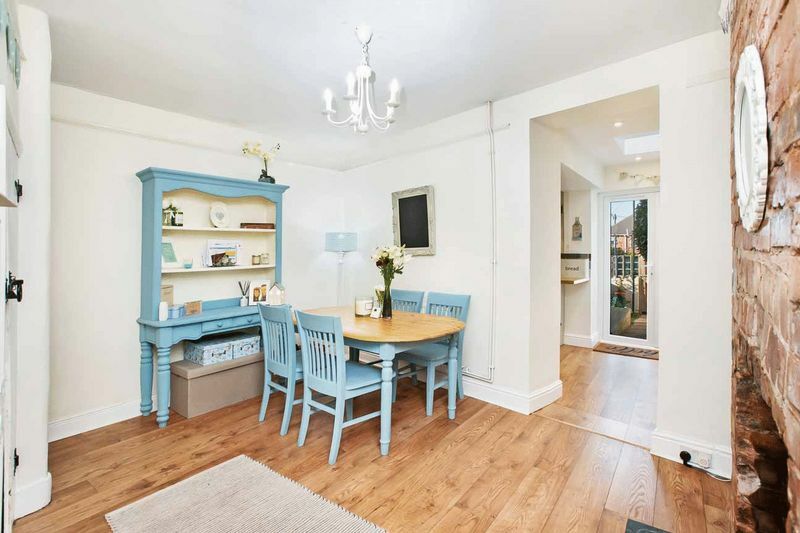 Internal inspection is highly recommended to appreciate the charm and wonderful lifestyle that awaits the new owner/s at this delightful property.